Hot on the heels of Gathering Storm I, it’s Gathering Storm II: Electric Booglaoo (or Fracture of Biel-Tan, if you prefer). This time, it’s the Eldar that take the spotlight – and we do mean ALL the Eldar, as every subfaction is touched in this story of the rise of a new Eldar god. Will Ynnead be the savior of the Eldar race? Is Yvraine the ultimate Mary Sue? Why does everyone keep telling Eldrad to shut up? And how do the new rules work to combine the three Eldar factions into one new supergroup? All this and more in our discussion of Fracture of Biel-Tan. 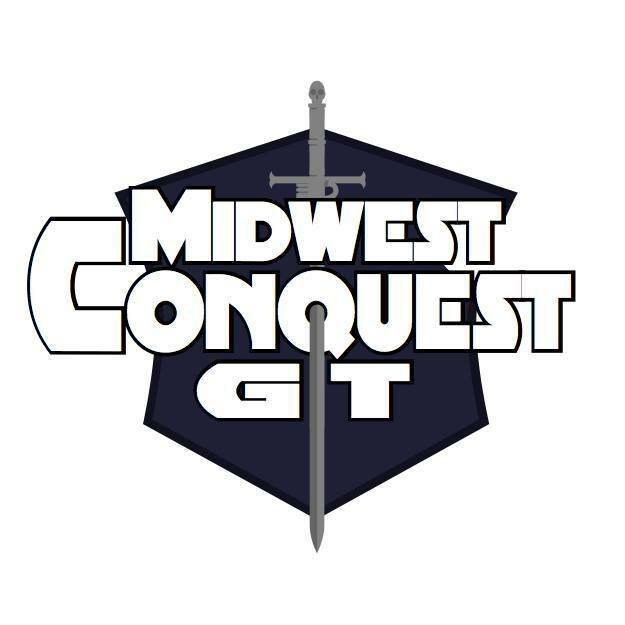 Also, we’re joined by Danny Holwerda from the Slaughterhouse GT to talk about that event coming up in July, and he helps out with our listener questions segment! It’s our longest episode yet, and it’s packed to the brim!